« Happy Album Release Day! Since it’s a special day, I thought I’d post a few extra pictures (plus that goes hand in hand with Taylor having bonus CD tracks). The first two below look like two versions of the same picture, but the second is wider, so click the larger version link. GAHHHH the black and white photo!!!! Sweet! Look at those eyes…. Top 1 & 2 wider one. Now that’s what I’m talking about. Nice bonus pics for drop day. Thanks for the “Bonus Pics” TaysHarmonica! 🙂 I absolutely love the 1st one! Today is the day I may die of Taylor overload. Is that a new chin scar? That black and white one.. well…yah.. I think the B&W one is in The Distance, but I wish that first pic was used for the CD. Me likes smiley Tay over tight lips Tay. Harp, maybe he is getting a chin dimple! Ohhh! I got a toe shot (pic #4)–love this man and his boots! Great pics thanks for making the day even more special. Oh my, Bloggerina…. thank you so much for all the lovely boni pics. I love love love the first one. Thank you so much TH you are best . Thank you TH. Wherever did you find the first one?? Absolutely gorgeous. Wow . . . that Taylor sure is one good looking guy. I know, it’s not like I’ve not noticed before or anything. I just thought I’d mention it again, just in case someone else hadn’t noticed. That blackand white picture looks like it was part of The Distance photo shoot. I’m sorry to see it didn’t make the final cut as it is absolutely stunning. Wow. Thank you for all of these boni, on top of a regular post that tickled my funny bone so much. It’s a fun day in Taylor-land today. I think I’m gonna cry….he’s just so fine. It’s just so wonderful, in the current economic climate, you know, that bonuses are still being distributed. Thank you, TaysH! I’m speechless! These photos are TOO much! I really love the B&W. You are just too good to us TH! But we are very, very happy that you are! Another stunning job! Thank you! Never posted before but always enjoyed your work. Thanks for all your time in putting these pics out there for us. I’m not computer savvy so didn’t know how to post. Don’t like how they’re airbrushing his neck away! Give me the real deal! Awesome pics! I’m always happy to get a bonus…wow thanks for the hot pics. A very good bonus day. #1 my favorite. I love smilin’ Taylor. All are fantastic. Thank you, thank you, thank you. 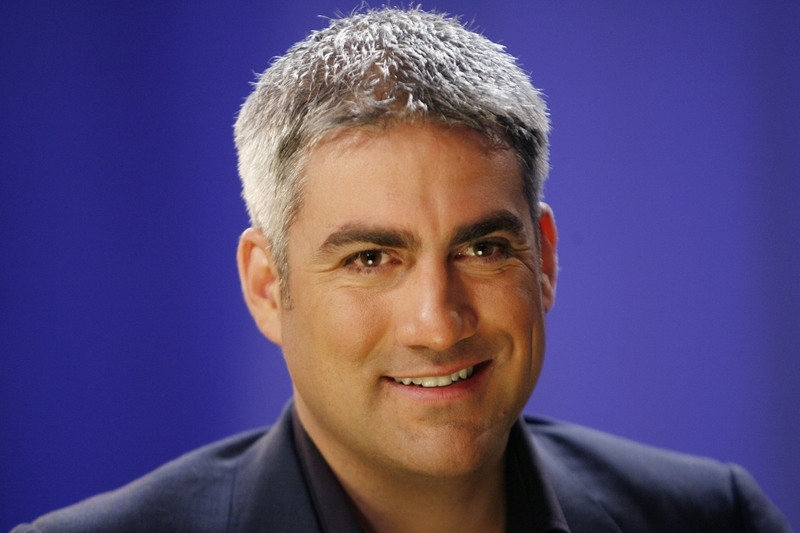 What a wonderful year it has been. .
I’m seeing these on Wednesday so now today is Taylor Hicks Wednesday too! The first two are just perfection. And the black and white one is the best of that kind of pose I’ve seen of Taylor. Thanks! Taylor and TsH always make me smile! #1 and #2… beautiful! Just love seeing the joy that he is feeling (and bringing). Thank you for this year! #4 is just fabulous…what a sweet expression on his face…. you had me at the first one!!! Be still my heart!!! What a fabulous bonus! Love them all. What a way to start my day!! Taylor is so darn handsome – can’t get enough. Thanks for all you do for us ThS… Back for some more looks. He is looking so handsome! Eye candy fer sure! Happy Anniversary!! Thanks for giving us a wonderful year filled with gorgeous pictures of our Soul Man!! AGH! HE IS SOOO HANDSOME!!! Love all the themes and pictures. I’m a little late but Happy 1st Birthday and many more.